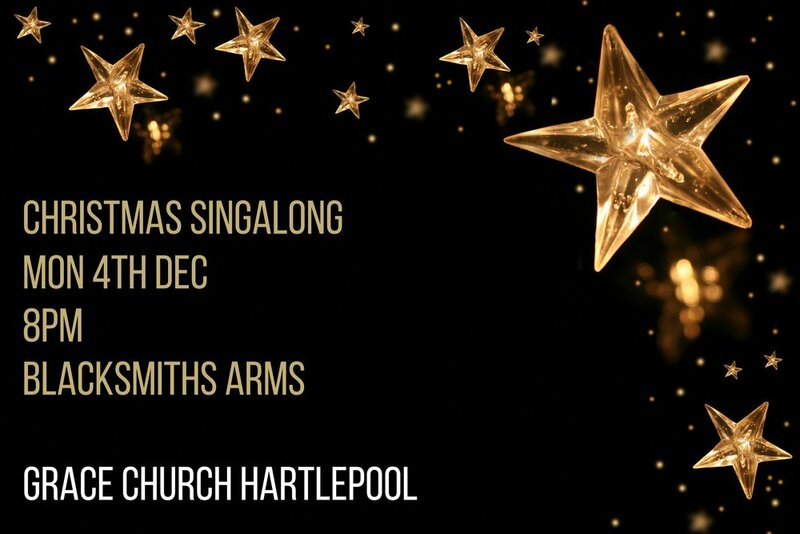 Join us on Monday 4th December from 8pm at the Blacksmiths Arms for a Christmas Singalong. We'll be singing some carols and other Christmas classics, with a short talk about Christmas. Come along to get in the mood for the festive season! Come along to Chilli Cake on Monday 10th October at 7.30pm to think through the issue of suffering. This is an event for everyone, regardless of your beliefs. Join us at 10.30am on Sunday 20th December at the Stranton Centre for our kids Christmas party! Soft play, crafts, fun, celebration and singing! This is a free event but numbers are limited so please use the form below if you would like to check availability.